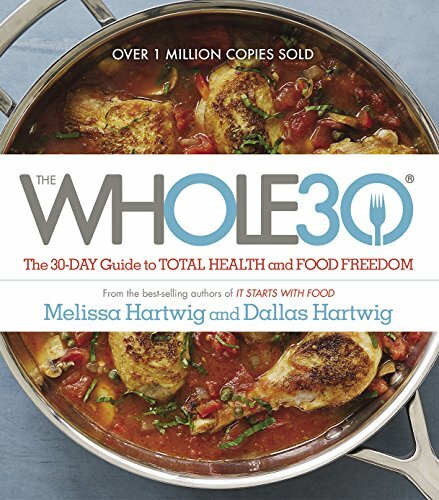 Apparently, Whole 30 isn’t a fad at all! 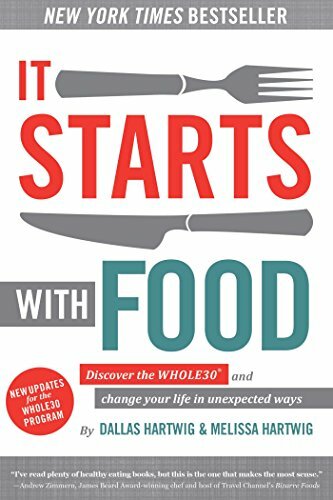 It is quite a popular dietary lifestyle that fits anyone’s activity level and age. 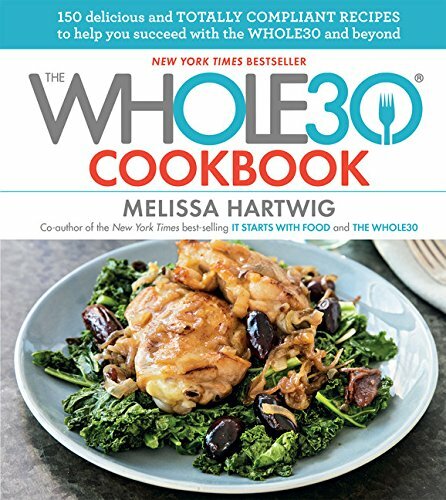 I am excited to be sharing with you a wonderful list of easy-to-make and healthy Whole 30 appetizers. Everyone will love their flavor and how good they are for them.